DETROIT – Volkswagen AG and Ford Motor Co are expected to unveil an alliance that combines forces on commercial vehicles and is likely to expand into joint development of electric and self-driving technology, a strategy meant to save the automakers billions of dollars. will not take a stake in the other as part of the tie-up. are toying with the idea of new mobility services, like shared fleets of cars, bikes, and scooters. 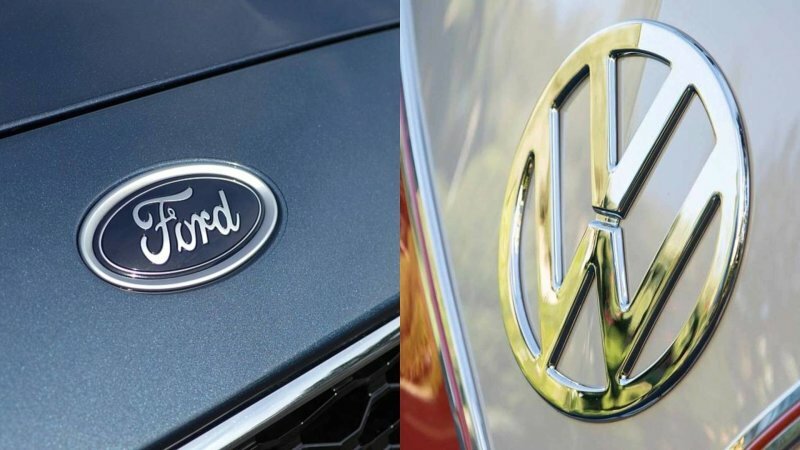 What is expected from this VW & Ford alliance? Volkswagen’s MEB electric vehicles platform. access to Ford’s midsized Ranger pickup truck platform. production, particularly in North America. VW has no trucks and lags in North America. VW intends to produce a city van. definitely not considering a merger anytime soon.